St. Joseph’s Health is providing relief to federal workers affected by the prolonged shutdown of the U.S. Government by waiving co-pays and deductibles. “We owe it to federal workers and their families facing financial hardship to ensure that they have access to high quality, affordable care,” Kevin J. Slavin, president and chief of St. Joseph’s Health, said in a statement announcing the move on Wednesday. St. Joseph’s Health which operates St. Joseph’s Regional Medical Center in Paterson and St. Joseph’s Wayne Medical Center in Wayne will waive deductibles and co-pays for all services rendered in the Emergency Department for furloughed federal employees and their dependents during the government shutdown. President Donald Trump partially shutdown the government over a border wall funding dispute with Democrats. Parts of the government have been shut down for 33 days. Both the Democrats and Republicans having been blaming each other with no end in sight to the shutdown. 6,700 federal workers in New Jersey have been going without pay as a result of the shutdown. 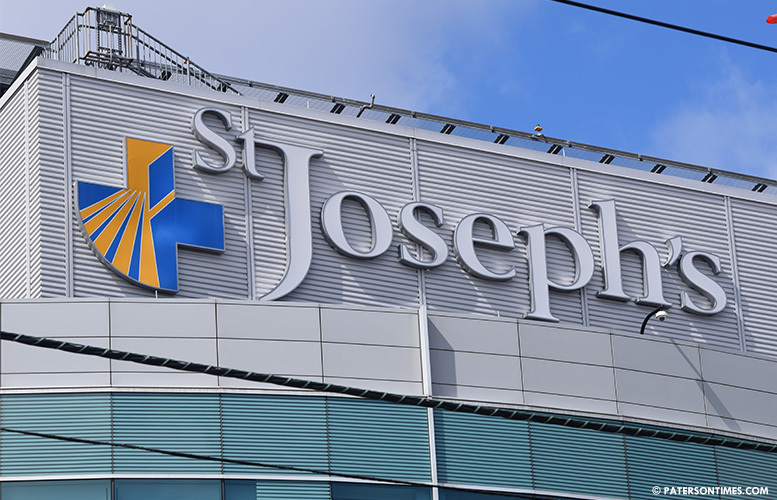 St. Joseph’s will issue waivers for emergency services provided throughout the duration of the shutdown, said the announcement. Nice of saints Joseph but they will not lose 1 dollar from doing this.